George and Ira will soon be getting the Shakespeare treatment. The estates of the two Gershwin brothers have reached a deal with the University of Michigan, in which the University will be granted access to all of George and Ira Gershwin’s original musical scores, drafts, and papers in order to create the first-ever definitive edition of their complete works. The Gershwins are famous for writing the music and lyrics to “Porgy and Bess,” in addition to such stand-alone songs as “I Got Rhythm,” “They Can’t Take That Away From Me” and “Love Is Here To Stay.” George Gershwin is also famous for composing “Rhapsody in Blue” and “An American in Paris,” among others. Although they stand as two of the most influential figures in contemporary American music, the Gershwins’ work has never received a scholarly review. This is partially due to George Gershwin’s untimely death at 38 after receiving an operation to have a brain tumor removed. Modern editions of even the Gershwins’ most famous works are often based on “hard-to-read photocopies of handwritten scores.” This can contribute to errors in performance, which, it is hoped, the new critical edition would help to eliminate. The collaborators were brought together by Todd Gershwin, grandnephew of George and Ira, and U of M alumnus. His father, Marc, manages George Gershwin’s copyrights. 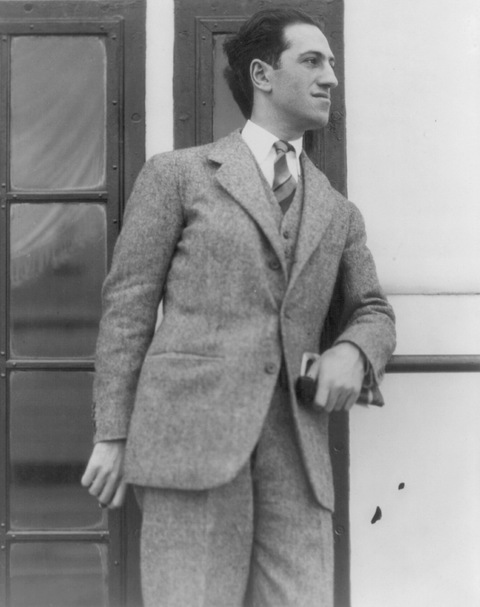 The New York Times reports that Marc Gershwin recognized the need for a critical edition of his uncles’ works when he attended a production of “Porgy and Bess” in Germany, only to received complaints from the orchestra’s conductor. The compiling and editing of what will be known as the George and Ira Gershwin Critical Edition will be headed up by Mark Clague, associate professor of musicology at the University of Michigan. The complete works will total between 35 and 45 volumes. The work on the new edition is expected to take several decades, but the University of Michigan has said that updates on the Gershwins’ music will be posted on its website.